As you walk around the Zoo you will come across plenty of different outdoor adventure play areas perfect for the kids to let off some steam, with benches, toilet facilities and snack shops also close by each area. 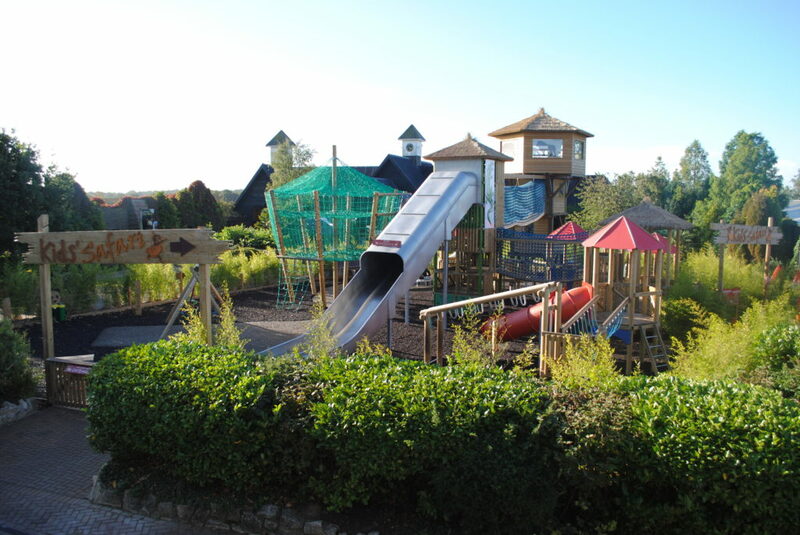 Explore our exciting adventure play area with multiple layers of play including two huge towers with a ‘Lion Lookout’ at the top, a three lane slide and a lower level savannah boardwalk area for younger children to enjoy. 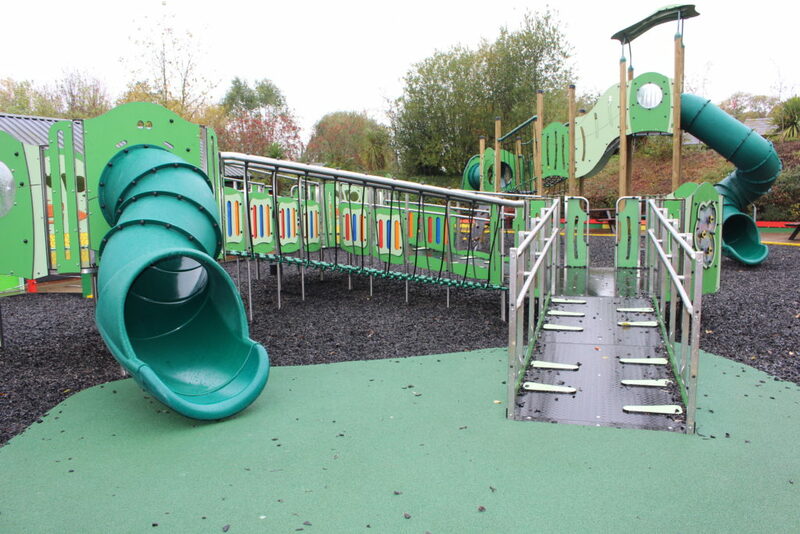 It includes wheelchair friendly pathways and DDA approved equipment and is the largest Eibe play area in the UK! Please note primary school groups are only permitted to use the Kids’ Safari play area between 12-2pm (they can use the other outdoor play areas with no time restriction). Secondary and older school groups are not permitted to use any adventure play area. Jungle Tumble is our exciting, indoor soft play area which caters for children aged up to 14 years old. It is conveniently situated at the top of the zoo near the Discovery Centre, and is open daily from 10.30am, promptly closing 30 minutes before the zoo’s closing time. Last admission to the soft play area is 45 minutes prior to the zoo closing. The meerkat hangout is a smaller outdoor play area which can be found at the bottom of Leopard Hill towards the Suricata Sands meerkat exhibit and is next door to our Meerkat Hangout food outlet. The remi brown play area is located in the Edge of Africa area close to the mandrill and hyena enclosures. It is a large play area with a number of features which make it accessible for children of all abilities. The Waterhole play area is another smaller outdoor play area which can be found near the elephant and giraffe paddocks. It also has convenient toilet facilities next door and a snack shop which is open seasonally. Please check our terms and conditions for using these play areas before visiting Colchester Zoo.